Le Petit Poucet was at the LFIGP Grande Kermesse 2017! 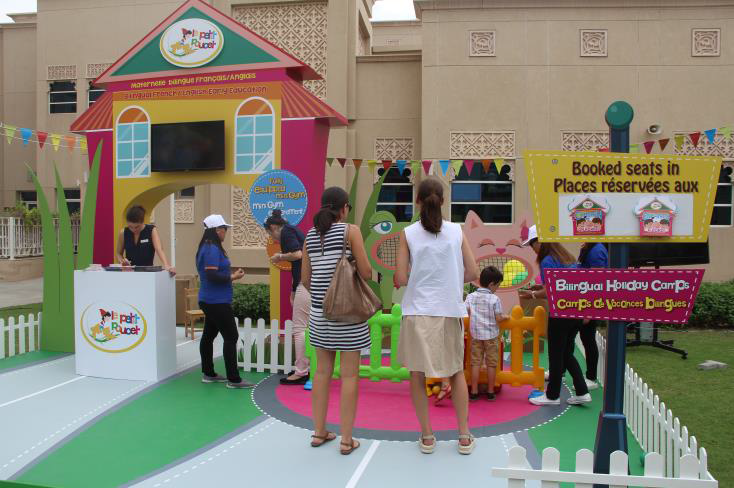 The AIPE (Independant Parents Association of the International French school Lycée Georges Pompidou of Dubai – Sharjah ) would like to thank you for your kind participation and sponsorship of its annual fair;held on march 17th, 2017. The children were very happy and we have received excellent feedback equally from both parents and school management.